We have been reading Are You My Mother for first grade reading. Whenever we read a book, a craft or activity to tie into it is a must! 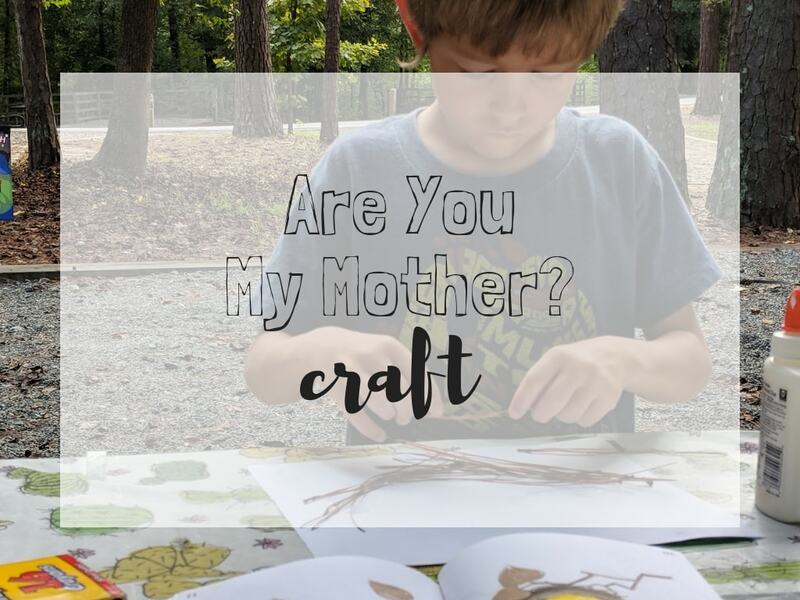 Here is our Are You My Mother craft from this past week. 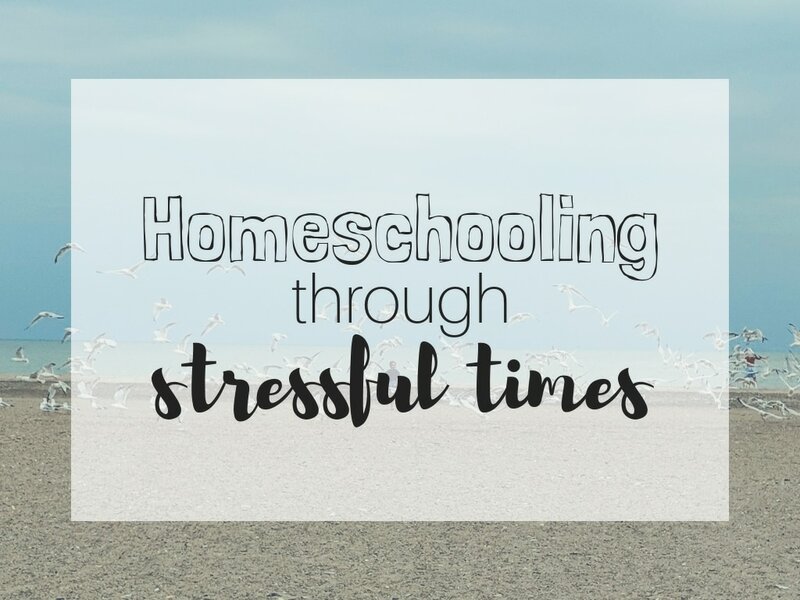 Have you ever had to continue homeschooling through stressful times? Sometimes life can throw some pretty crazy curve balls your way. 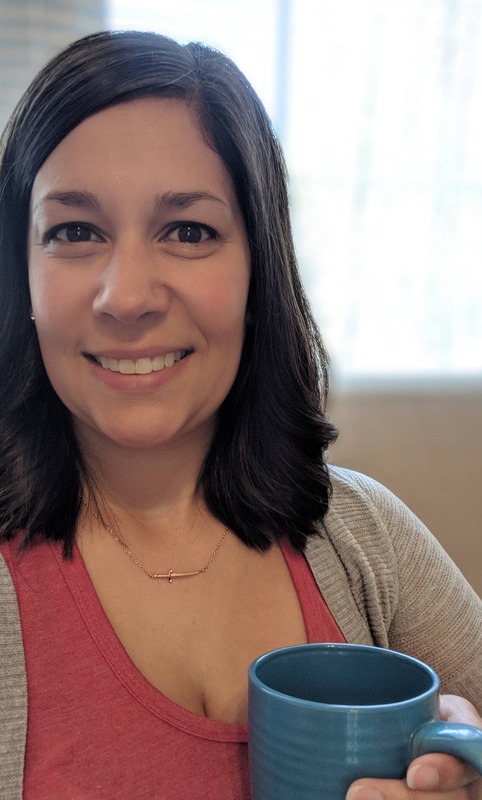 I never expected that I’d need to pack our belongings and say goodbye to my house and my belongings, but that’s just what happened to our family this past week. Even during this mess, life needed to continue. It’s time for us to study states and capitals so I started digging for easy ways to learn this important geography lesson. When I couldn’t find what I was looking for I made it myself! 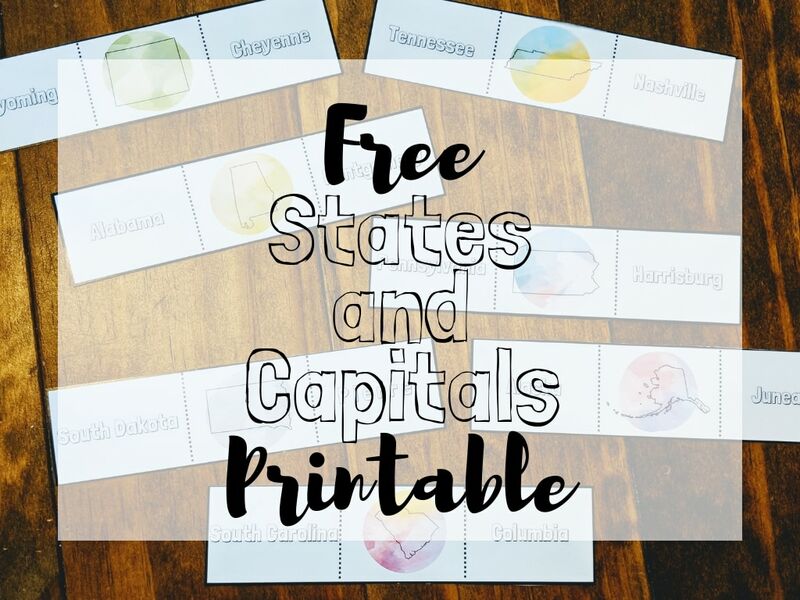 And I’m sharing it with you- my free states and capitals printable! 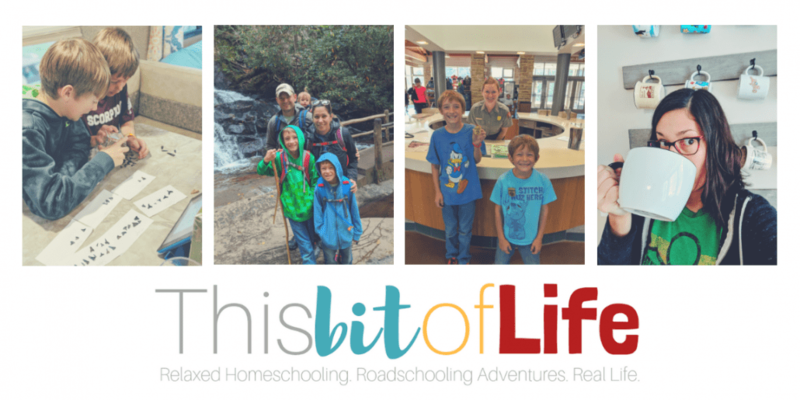 There’s a stigma out there that homeschool moms can do it all. We teach our kids. We have all the patience in the world. We keep our houses tidy. We always have a gourmet meal on the table. 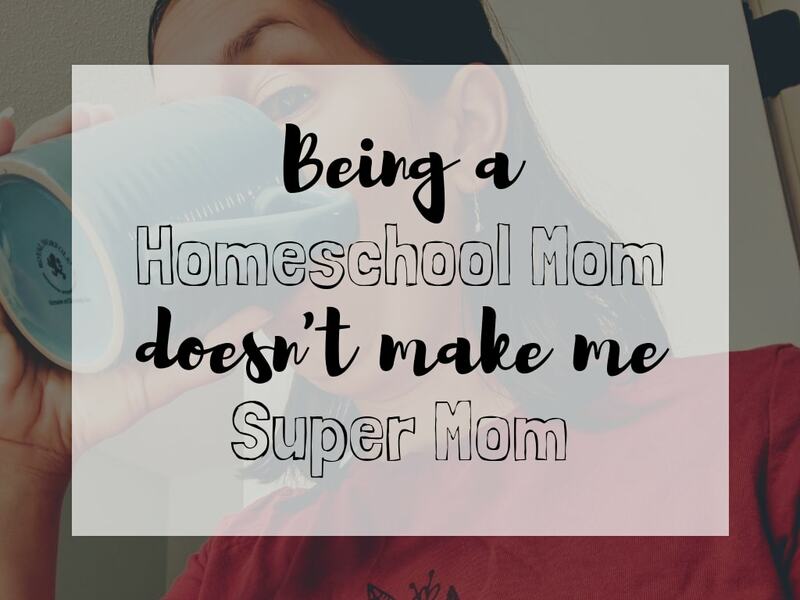 But, the truth is, being a homeschool mom doesn’t make me supermom. 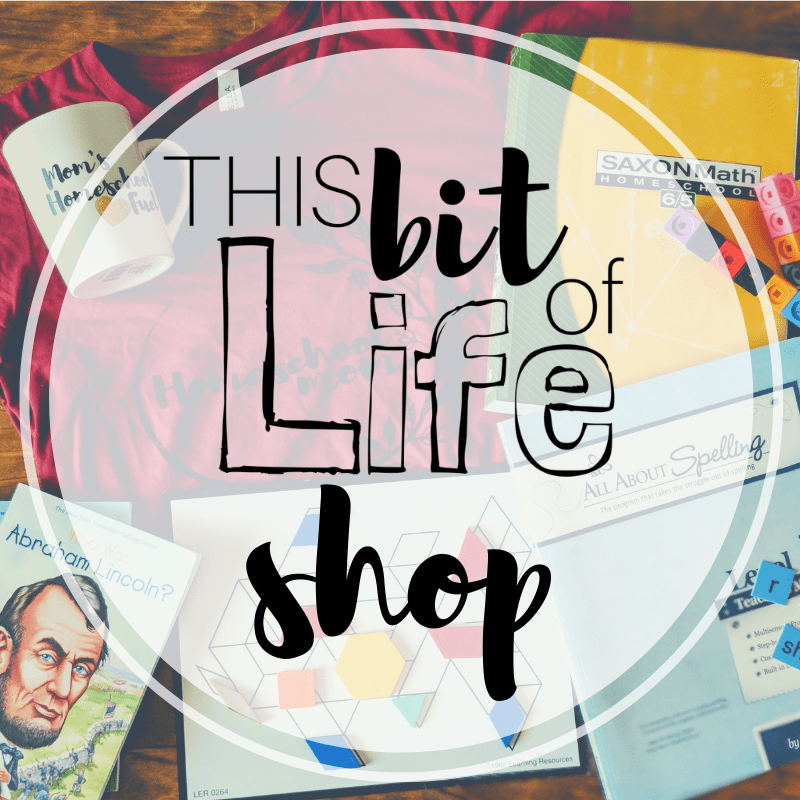 We’ve been starting to focus on geography in our homeschool, and so has my friend Allie over at Raising Pink Arrows. 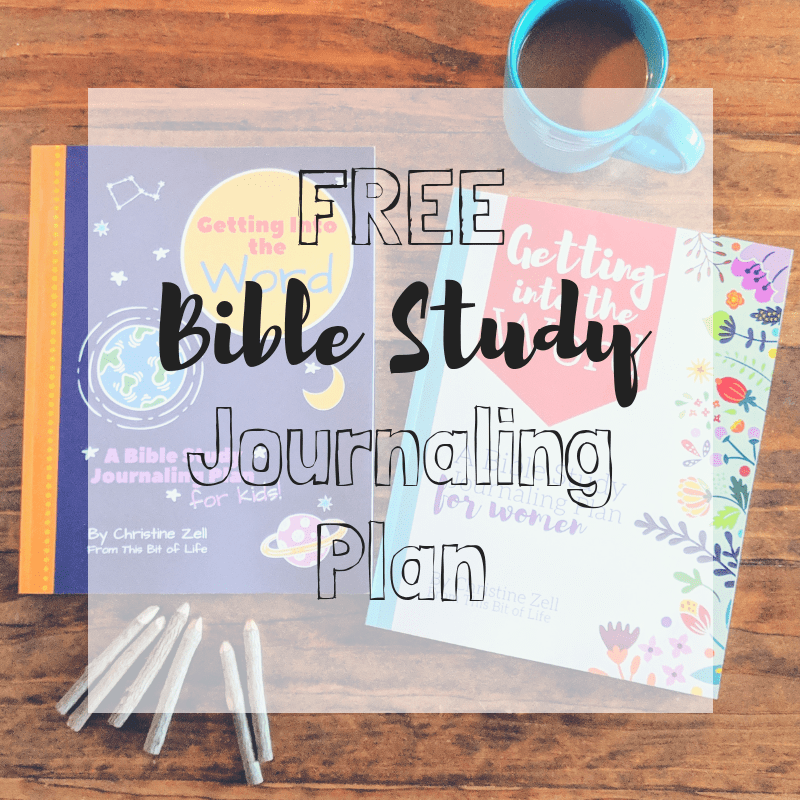 Allie is homeschooling two little girls- Pre-K and Kindergarten. 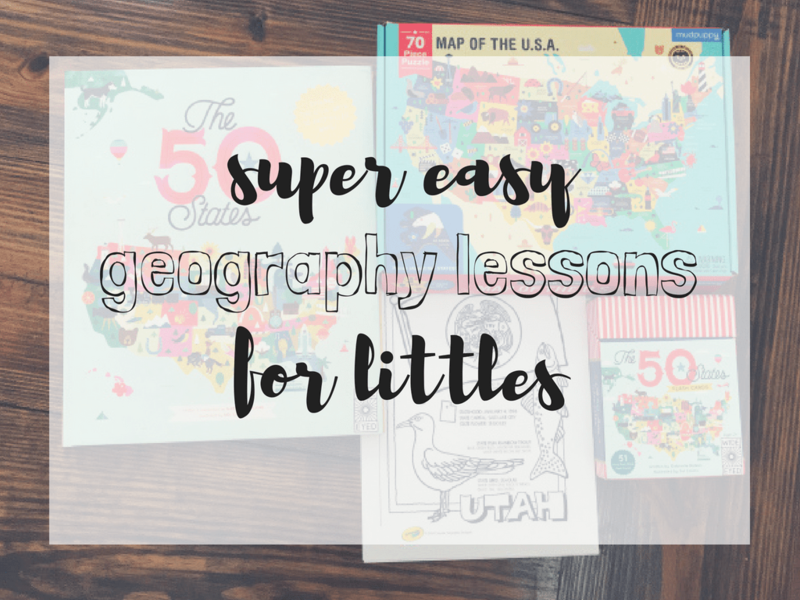 I love the approach she took with her geography lessons, so I wanted to share them with you! She was kind enough to share this post with me so you can see what she has been up to with her girls. The products she chose to use for geography are absolutely beautiful! I didn’t know I wanted to add to our geography curriculum, but now that I’ve seen what she’s been using, I totally do. Here’s her list of must haves for studying the states. I’ve been reading and hearing a lot about nature journals lately. I decided to look into it myself to see what all the hype was about and now I totally get it! 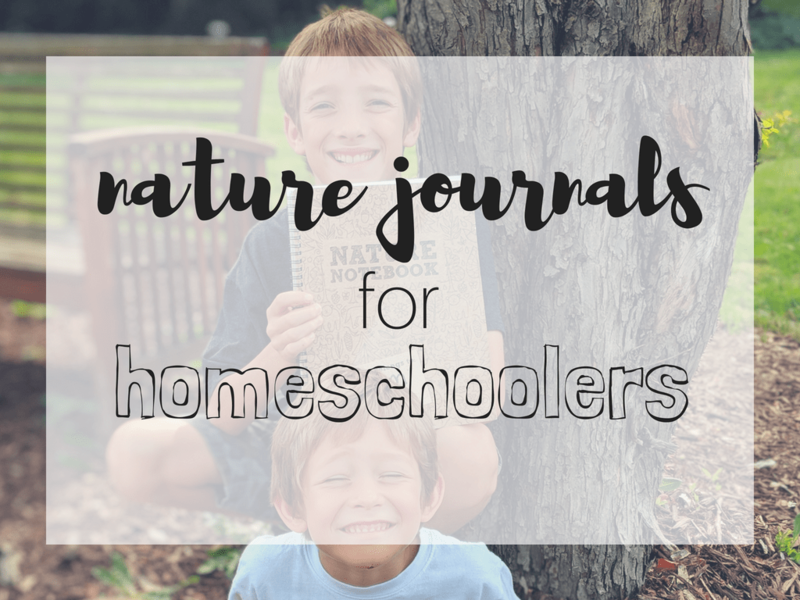 Nature journals are the perfect addition to our homeschool, and here’s why. My first grader has been having a great time with his reading and the crafts to go along with it! Our latest book, One Fish, Two Fish, Red Fish, Blue Fish, has been a lot of fun. 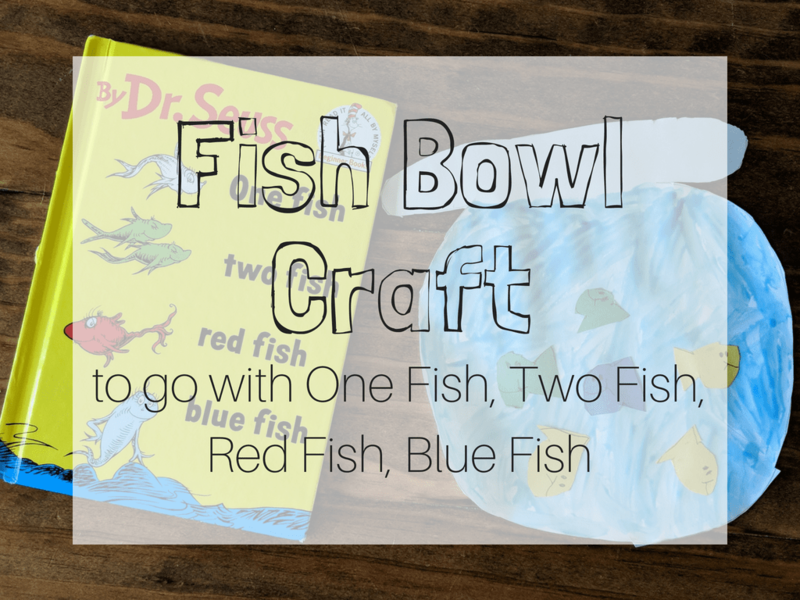 This fish bowl craft has been the perfect addition to our reading time! 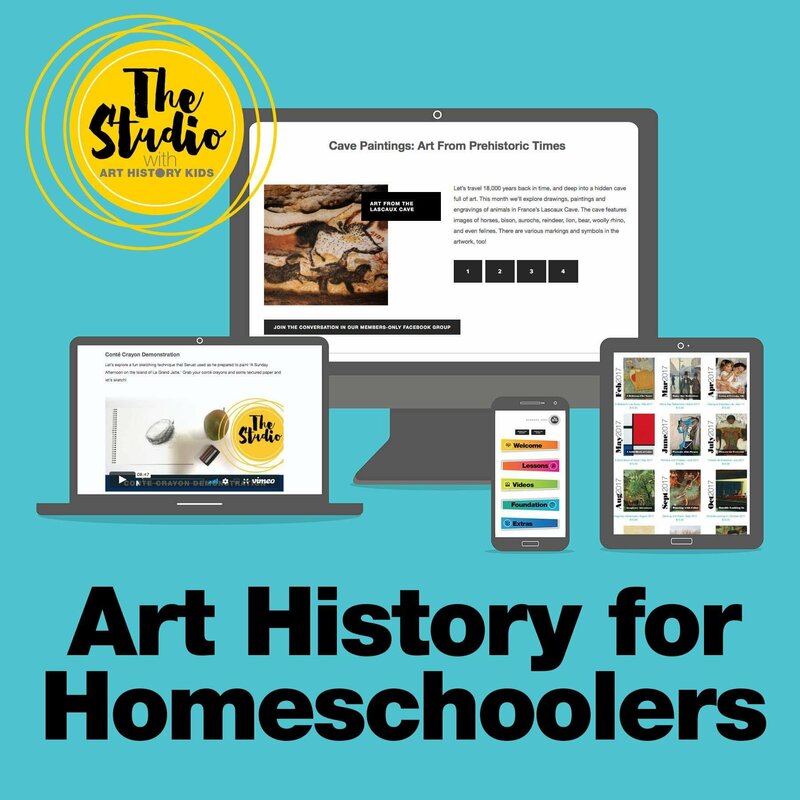 If you homeschool, it’s likely that you’ve heard the dreaded “S” word. That’s right- socialization. 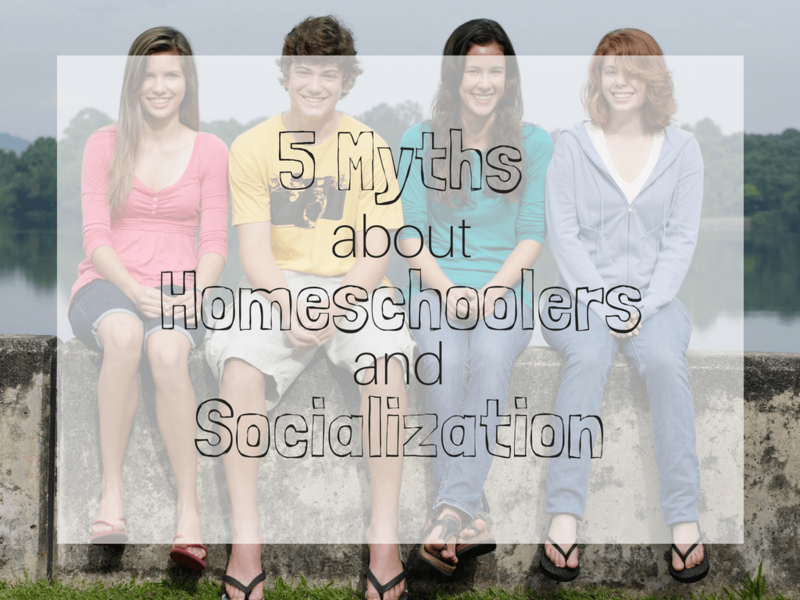 There are a lot of myths going around about homeschoolers and socialization. 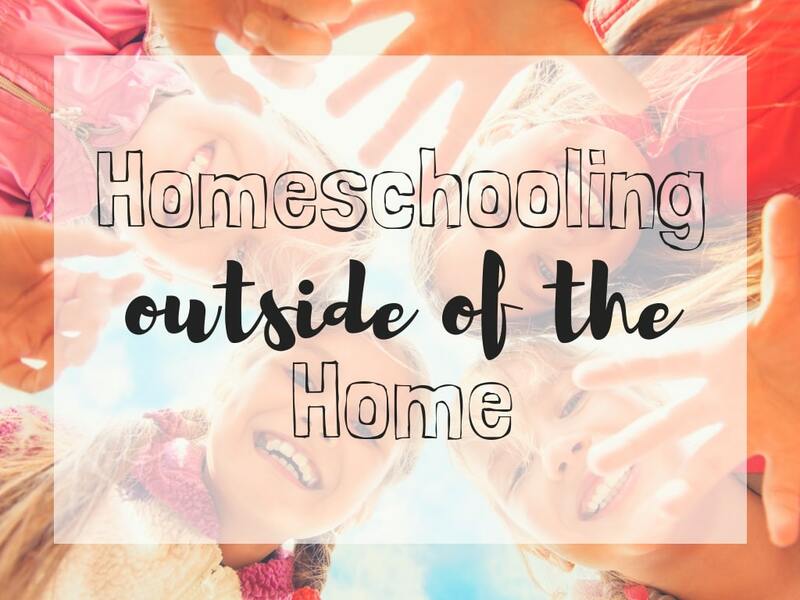 Silly things like, “How do homeschooled children make friends?” Here are five myths about homeschoolers and socialization, and we’re going to bust them all. 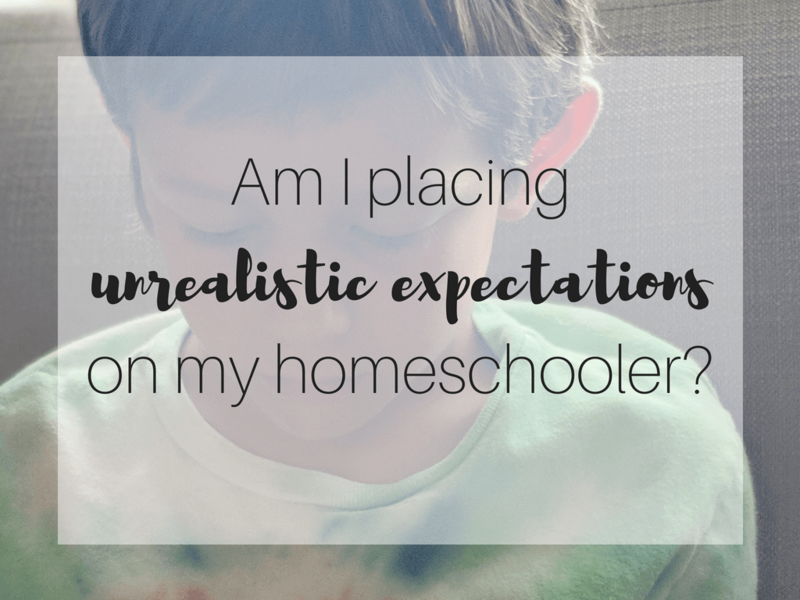 Am I placing unrealistic expectations on my homeschooler? We all strive for it. Perfection. We want the perfect house and the perfect family and the perfect kids. 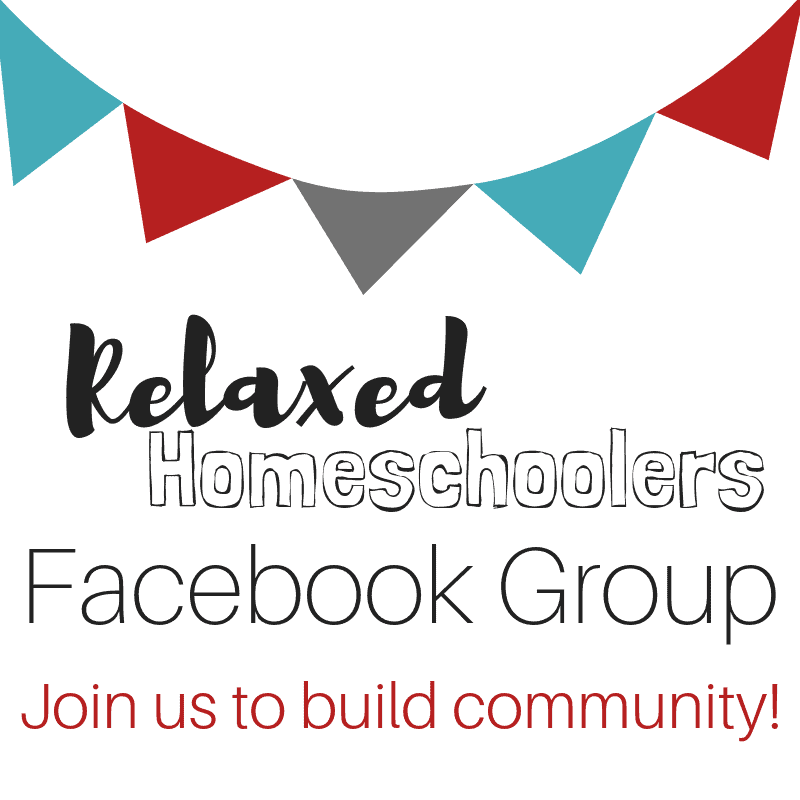 But are we placing unrealistic expectations on our homeschoolers?